Finally, a short sale system that really works and helps sellers and buyers get transactions through in the least amount of time with all documentation required by the banks. Chuck Marunde is pleased to announce the first online short sale engine for the State of Washington and the entire Northwest. Chuck has been working with a group of short sale experts from Florida for about three years, and the final product is now complete and ready for buyers and sellers to use. This is the first and only powerful online short sale engine in the entire Northwest and on the Olympic Peninsula and in Sequim and Port Angeles. What does it do? This short sale engine solves a major nightmare for buyers and sellers. For too long the process of getting a short sale through has been a nightmare, and many clients and their Realtors will say that is an understatement. When a home’s fair market value is less than the balance of the mortgage on the home, the house is upside down, and if a buyer and seller can reach mutual acceptance on a fair price in the current market, it may mean the bank must accept less than the mortgage balance. This is what we call a short sale. But trying to get banks on the east coast (or anywhere) to cooperate on a short sale in Sequim or Port Angeles has been nearly impossible. I’ve had several short sales go south simply because we could not get the bank to work with us on a short sale, and much of that had to do with documentation and the timely processing of all documentation by the responsible parties. The state of the short sale market has been chaos–literally. Banks have been ill-equipped to handle the massive volume of foreclosures and short sales, and their loss-mitigation departments were not staffed or trained to handle the defaults and short sale process. In fact, there were no systems set up for handling large volumes of short sales, nor were there even standards upon which to make decisions regarding short sales. While banks have been unequipped to handle short sales necessary to get houses sold in this recession, real estate agents have been thrown into the lion’s den in terms of trying to figure it out how to handle a short sale, with agents all over the country doing whatever they heard might work, sending in wrong documentation, insufficient backup documentation, and in many cases not knowing to whom to send the documents and requests to. 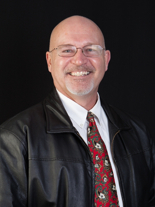 If you are a buyer of a home that must be a short sale, contact Chuck Marunde. As your buyer’s agent, he can use this Short Sales Engine to push your offer through to acceptance faster than anyone without this incredible system. If you are a seller that must list and sell your home as a short sale, this is the system you need to accomplish what has been confusing to so many across the country. Although previously Chuck has not been accepting listings that necessitated a short sale, Chuck is now accepting short sale listings because this system is so efficient. This short sale system gives Chuck a huge advantage in getting a short sale through, and that advantage plays out in favor of his clients who list their property with him. 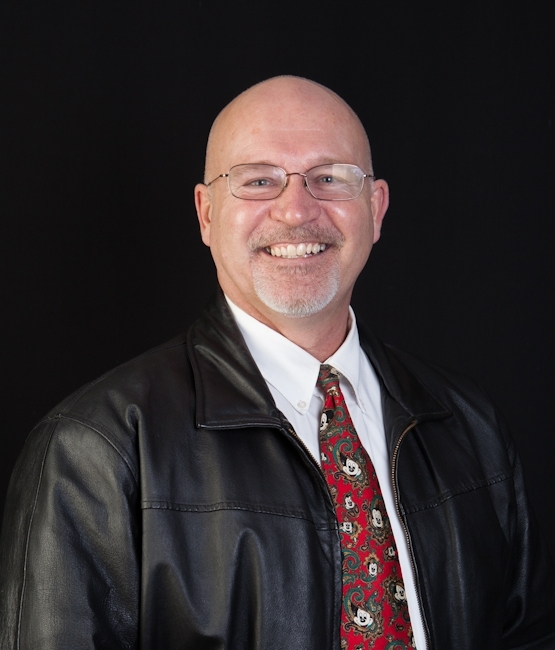 It doesn’t hurt that Chuck was a real estate attorney for 20 years and understands the foreclosure and short sale process from his own professional experience. 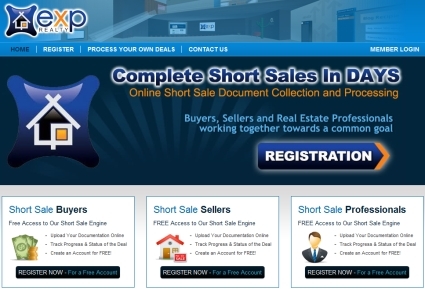 This short sale system works. 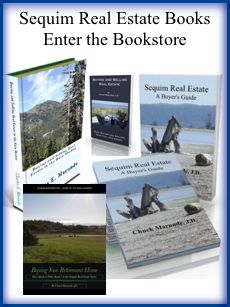 2 Responses for "Sequim Short Sales: Port Angeles Short Sales"
I hope this short sale system is a big success and I hope you will be able to roll it out to California in the near future as we need it!